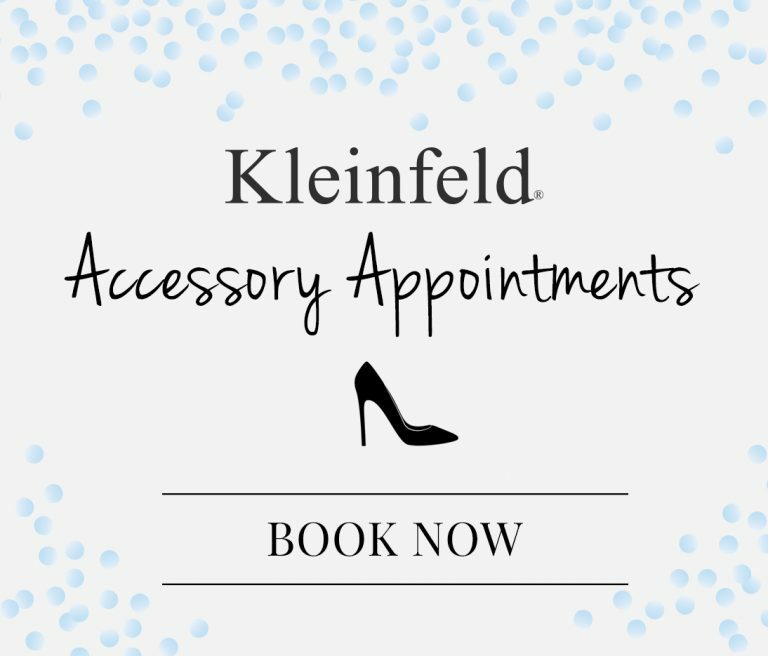 The Kleinfeld Accessory Department is fully stocked with all the glitter, shimmer and twinkle that any bride would want to flaunt on their wedding day. 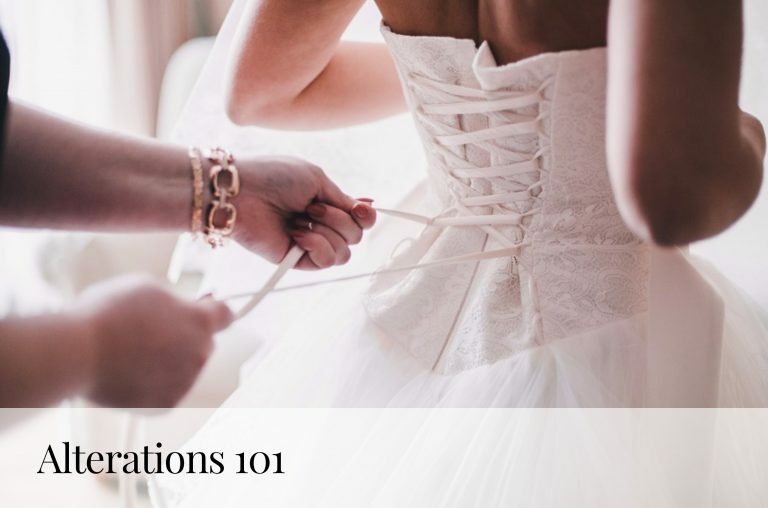 With several talented accessory designers and varied collections from all of our favorite dress designers, we are playing matchmaker! Everyone knows that accessories make the outfit, and we think these pairs are here to stay. 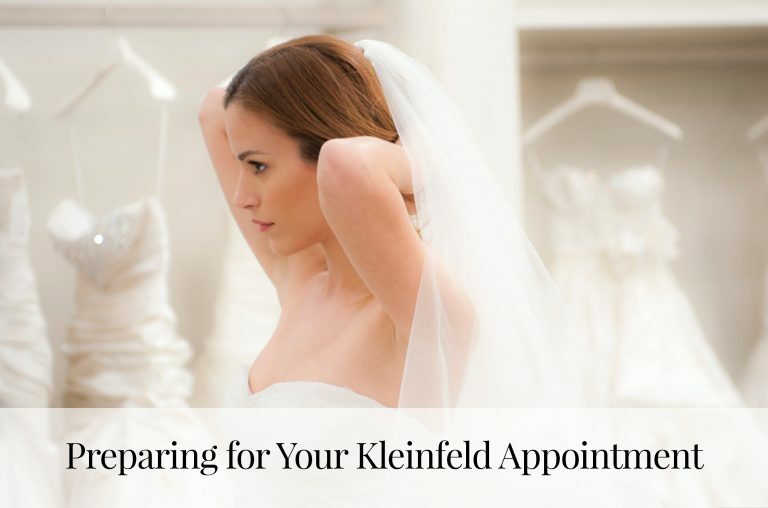 Tell us which pair is your favorite @KleinfeldBridal on Facebook, Twitter, Instagram & Snapchat!